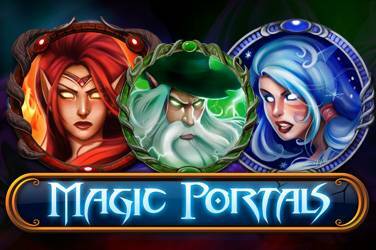 Magic Portals is latest Netent's Video Slot Online: try it now for fun. Tales of Dr. Dolittle is a 5-reel, 25 pay line slot that is one of the latest slot release from the developer at Quickspin and will certainly bring out players inner child as they are taken into a world of imagination where one man has the ability to talk with the animals and ends up on an adventure of a lifetime searching for a huge pink sea snail! Whilst this is certainly out there, it provides a fabulous backdrop for this hugely entertaining slot. 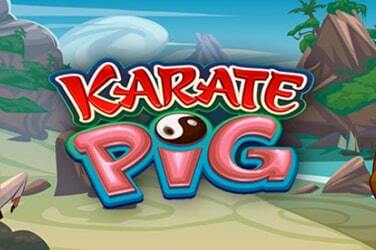 Players can play Dr. Doolittle for free before betting with their own money. 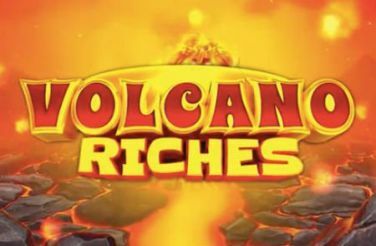 This is a feature that we always like to see as it gives new and or novice players the opportunity to get to grips with the slot before they put their heard earned cash to the test. Inspired completely by the famous story Quickspin have certainly made a superb choice as any slot currently released that features popular culture always amasses a great following. From my personal experience it also appears that the crazier the story is the better the game is. Players and fans of the comedic notes that feature in the blockbuster movie will truly appreciate the Tales of Dr. Dolittle with reels that are jam packed with animals with human features, well wearing spectacles and monocles and Dr. Dolittle who is as eccentric as ever! The slot takes its inspiration from the Victoria era that is the setting used in the books and original movie, therefore it doesn’t matter whether you are an Eddie Murphy fan or not. The visuals, theme and style certainly provide players with a veritable treat with excellent game play there is something for everyone. When it comes to the actual game play players may be a little disappointed as the usual five of a kind wins do not feature in this slot as much as they do in other offerings, however there are plenty of other ways to win. The biggest pay out comes from landing five Dr. Doolittle symbols however this is only a x2 multiplier, so nothing to really blow you away. Amongst the symbols, players can expect to come across on their reels are the wilds which players will want to watch out for as they will rewarded x5 of their stake for landing four across their reels. Although this will not lead to a life changing amount these wins certainly start to mount up if you manage to land many at the same time. Whilst I gave the slot a go, I landed a fair few, so it is definitely worth persevering. 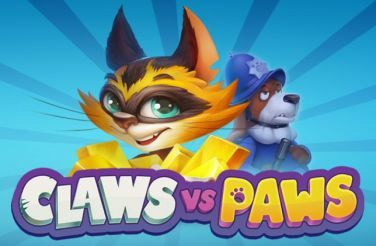 However, the most exciting thing offered in Dr. Dolittle the slot has to be the re-spin feature as any winning combinations players land remain in place until players have made the maximum winning combinations available. Better still is that the wilds are also in play during the feature so there are some really decent wins on offer. Dr. Doolittle doesn’t only have the re-spin feature as there is also a free spin feature which becomes active when players land three or more of the bonus symbols on their reels, doing so will result in a reward of 10 free spins. It is a great shame that these spins cannot be re-triggers but the good news for players is that they are guaranteed to land at least one wild on their reels with each free spin. Nowadays slots come in all shapes and sizes, but I can safely say that there are not that many which revolve around a man that can communicate with animals through speech. Having reviewed the game play there are quite a few similarities to Jack Hammer by NetEnt even though both slots are very different when it comes to the theme. There is no doubt that the story of Dr. Dolittle provides an excellent subject to base a slot on, this coupled with a couple of great features provides a fun and quirky furry treat!